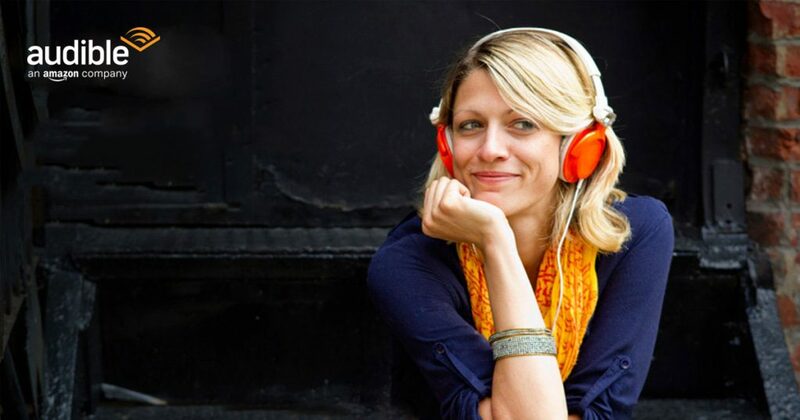 If you like audiobooks as much as I do, then Audible is the best option out there. 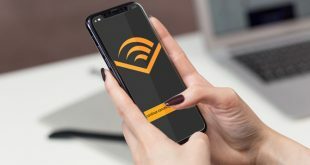 After the one-month free trial, you have to pay $15 per month to get 1 credit, which can be used to listen to any one book from the Audible library. 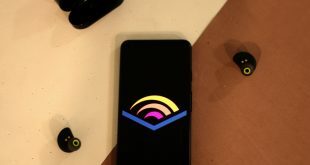 But, sometimes, this $15 per month can get a little expensive, especially when you live in India or any other country where there is a huge difference is purchasing parity. Thankfully, there is one simple trick which will get you 50% discount on audible (i.e. $7.5 per month) for first three months. 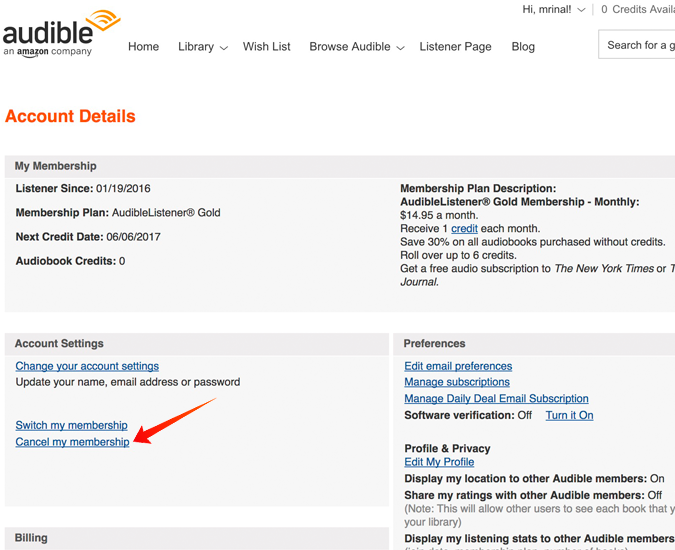 Go to the Audible website and log in to your account. If you are on the mobile device, open up the browser and turned on desktop mode. This won’t work in the app. Scroll down to the “Account Settings” section, there you will see “Cancel my membership”, click on that. 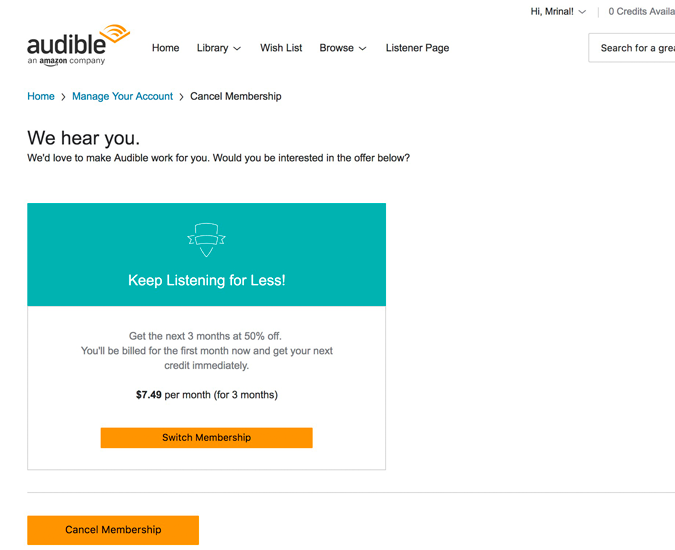 And that’s it, most probably, Audible will try to retain you with 50% off, i.e. $7.49 per month, for next 3 months. Now, you’ll get all the features of Gold membership for half of its price for next 3 months. Some people on the Internet claim that it only works when you are in enrolled in the free trial, but I’ve tried this on my regular Audible account and it worked fine. However, do not that this tricks will only work once in one account. 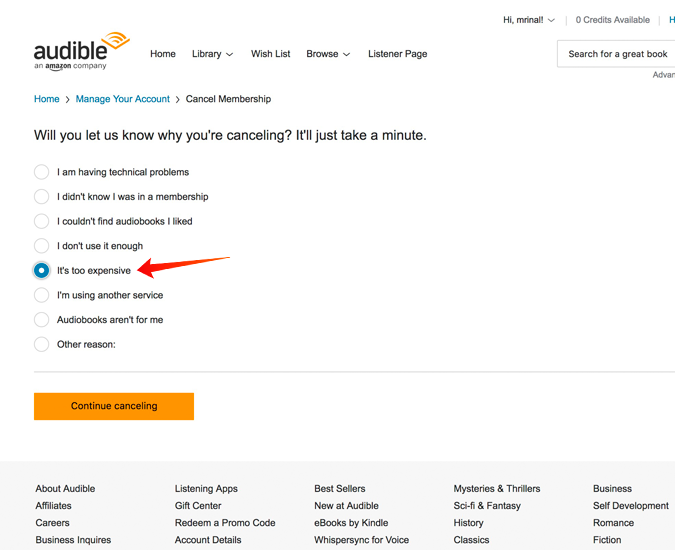 The next time you pretend to cancel your membership, Audible won’t try to retain you. Audible also has a full refund policy, if you don’t like an Audiobook you can return it anytime you want within 1 year of purchase. No question asked. However, I would suggest not missing this unless you really don’t like the book. 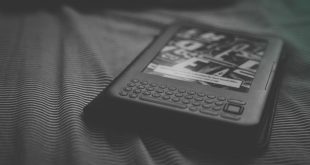 Remember, when you return the book, it’s the author who gets affected and not Audible.